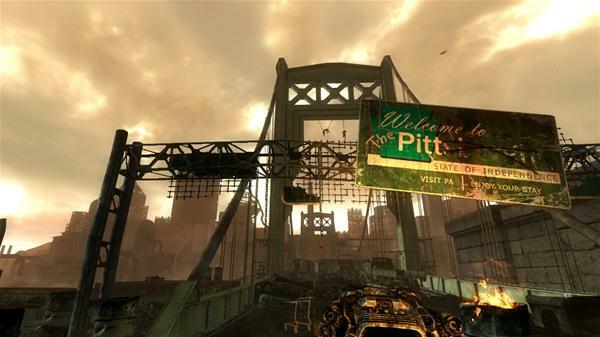 The Pitt Film Studies New Media Reading Group was started in 2010 to address emerging questions in Film Studies in the digital age at the University of Pittsburgh. Our definition of “new media” remains flexible–digital cinema, video games and streaming video are all included–but we generally relate our conversations back to concerns relevant to an evolving Film Studies discipline. In the past we have we have focused on contemporary scholarship, rather than foundational cultural studies texts. Still our goals are broad but constructive and we aim to create an environment open to a wide variety of perspectives. Please join our group mailing list by emailing j…@g…l.com. In general we meet once a month to discuss either part of a book or a few essays. We do our best to respect busy academic schedules. Check the calendar below for the latest meeting schedule and announcements. Our next meeting will be Thursday March, 21th @ 4:00pm. For more information click on the link meeting within the calendar above. Past readings have included essays by Alexander Galloway, Mark Hansen, Steven Shaviro, and Kristen Whissel. We are open to all sorts of texts relevant to New Media and Film Studies. We also greatly appreciate recommendations. Again, email j…@g…l.com to join the mailing list, ask questions, or to inquire about a copy of the latest reading material.